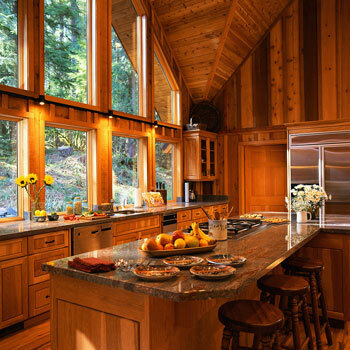 Decorate your surroundings with attractive stone countertops, tile, sinks, and fireplaces from Creative Stone Worx. We sell and install a wide variety of custom stone creations for your home. Call our countertop installation team in Jacksboro, Tennessee, at (423) 494-0117 for stunning granite and marble countertops. (423) 494-0117 to request an appointment. Creative Stone Worx is an exciting new home decor business that sells and installs a variety of solid stone surfaces. Our selection includes attractive tiles, granite sinks, and rustic countertops made of granite, marble, quartz, and various other stones. Contact us today to schedule an appointment. Creative Stone Worx is proud to serve homeowners, contractors, construction companies, remodeling companies, and interior designers throughout eastern Tennessee. With more than 18 years of interior design experience, our team is always ready to assist you in your countertop installation projects. When you call us, you never have to deal with pushy salesmen or middlemen—you work directly with our owner. We return all phone calls promptly and offer very fast turnarounds with each project. Additionally, we are happy to provide references upon request. For personal services, affordable rates, custom fabrication, and reliable installation specialists, Creative Stone Worx is the only name you need to know.